In Eleven Vests, one person is involved in two events; one at school, another as a soldier in the army. Although separated by years, the incidents bear an uncanny resemblance to each other. 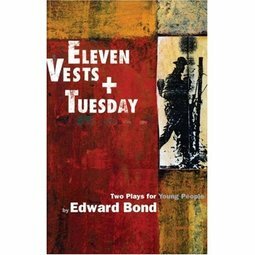 Eleven Vests shows how the adult develops from the younger self and looks at how tragedy escalates from seemingly minor confrontations.